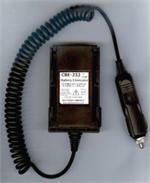 CBE-58 : Battery eliminator for Yaesu-Vertex VX-5R, VX-6R, Vx-7R, etc. 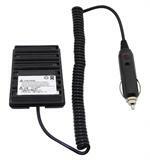 CBE-58: Battery eliminator for YAESU VX-5R, VX-6R, VX-7R, VXA-700 radios, etc. 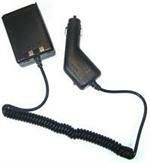 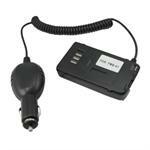 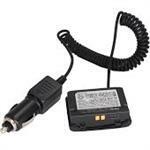 Plugs into 12-13.8VDC, has coiled cord, & other end clips onto radio. 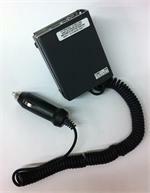 Has built-in Voltage & Current regulation, and Noise Filter.